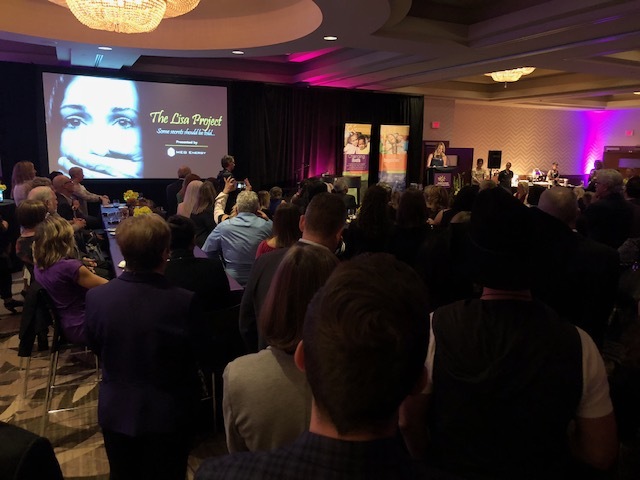 We are very excited to partner with the Calgary & Area Child Advocacy Centre to bring The Lisa Project beyond the borders of California and the U.S. and come together for children, youth, and families. The Lisa Project debuted with Calgary & Area CAC in late October. What is The Lisa Project? Have you experienced The Lisa Project? Would you like to book a tour of The Lisa Project? Please visit the education page on the Calgary & Area Child Advocacy Centre website to learn more. We hope you will take some time to visit this exhibit but most importantly that it will lead you to a path of advocacy on behalf of children and families in your community.